The Lofthouse Condos is a new condo project by Grid Developments and is currently in pre-construction. 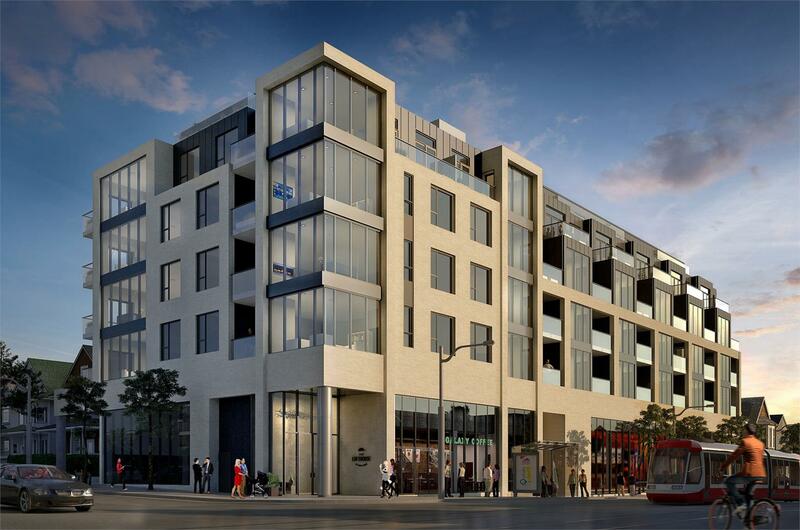 The Lofthouse Condos will be located at 794 Gerrard Street East in Toronto. The Lofthouse Condos on Logan Avenue will be a 6 storey tower with 58 mixed condo units. The estimated completion date for The Lofthouse Condos is still unknown.